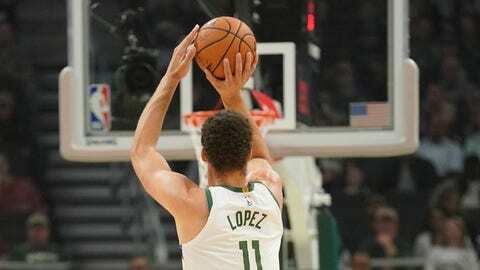 Check out all the highlights from the Milwaukee Bucks 116-113 loss to the Memphis Grizzlies. ERIC BLEDSOE IS A BAD, BAD MAN!! !